Owning a holiday home lodge at Wayside Park & Lakes is the perfect way to explore Yorkshire’s rich tapestry of fields, towns, coastline and national parks. There really is something for everyone. Wayside is the perfect base from which to explore Yorkshire. 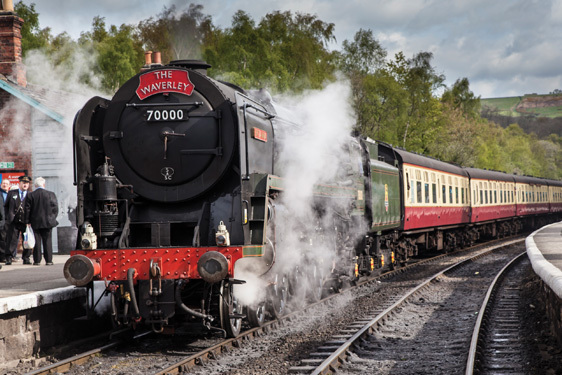 We’re minutes away from the picturesque market towns of Helmsley, Kirkbymoorside and Pickering – home of the iconic North Yorkshire Moors Steam Railway. Shop until you drop in Leeds or discover independent boutiques in historic York and the beautiful spa town of Harrogate. North Yorkshire is also an area rich in history as visits to Castle Howard, Reivaulx Abbey and Duncombe Park will surely attest. 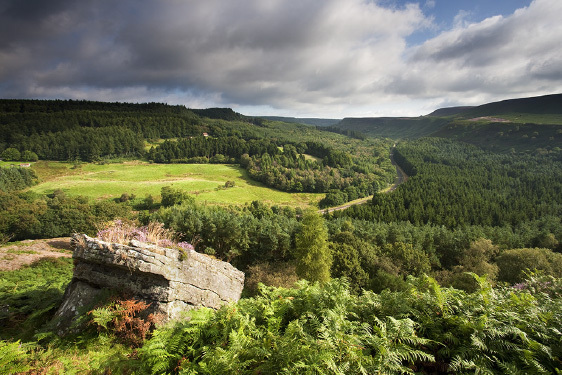 For the more adventurous, Dalby forest is thirty minutes away where you’ll find dedicated cycling routes and the North Yorkshire Moors or Howardian Hills offer great walking country. Not forgetting the almost undiscovered Yorkshire Wolds. 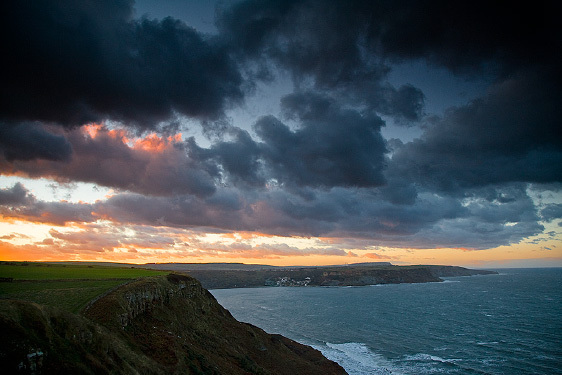 If all you’re really looking for is great food and a walk by the seaside then that’s sorted too: Yorkshire is the home of fantastic pubs and the seaside towns of Scarborough, Whitby and Robin Hoods Bay all offer individual charm. Get some dates for your diary from our things to do page.